The fandom of wine lovers worldwide is very huge. Well, of course, the taste of the wine decided its fate and popularity, but even the bottle packaging matters a lot. Across the world, there are numerous winemakers and brands. It’s an intensively competitive market. You may also see Beer Vectors. Companies are always on the lookout to improve the appearance of their wine bottle and get an edge above the rest. Well, if you’re assigned to work on a wine design project – personally or professionally – the following compilation is for you. 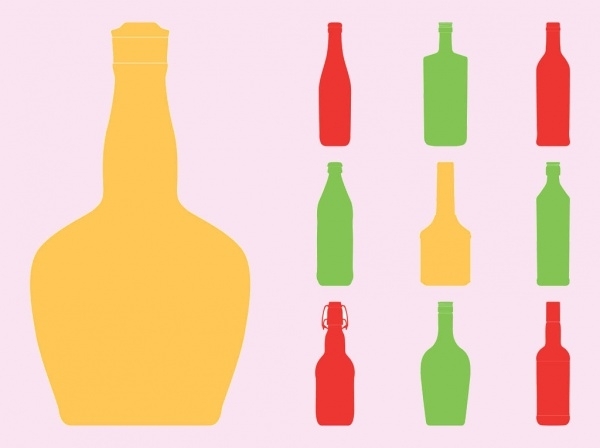 Check out the well-made wine bottle vectors! You may also see Bottle Vectors. Check out this intricate packaging illustration of a realistic bottle of wine. It’s spiked with all sorts of great editable features that you can work with and develop a fitting bottle design for your wine brand. 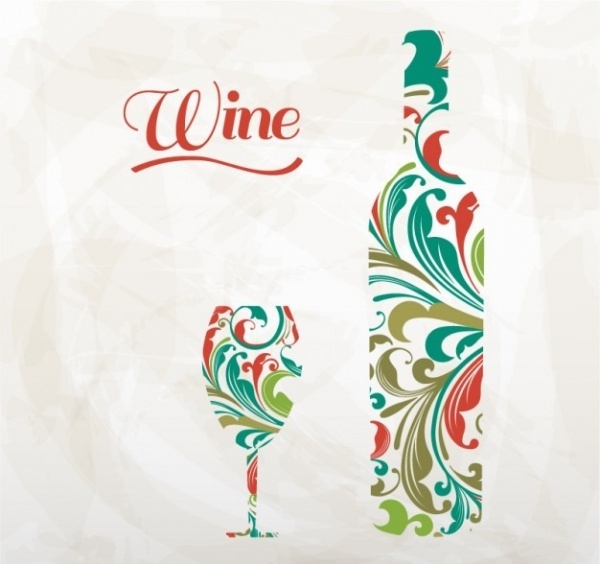 This is an interesting alternative – it features two vectors – wine bottle and wine glass. This one is fully-editable and a good contender for branding purposes. 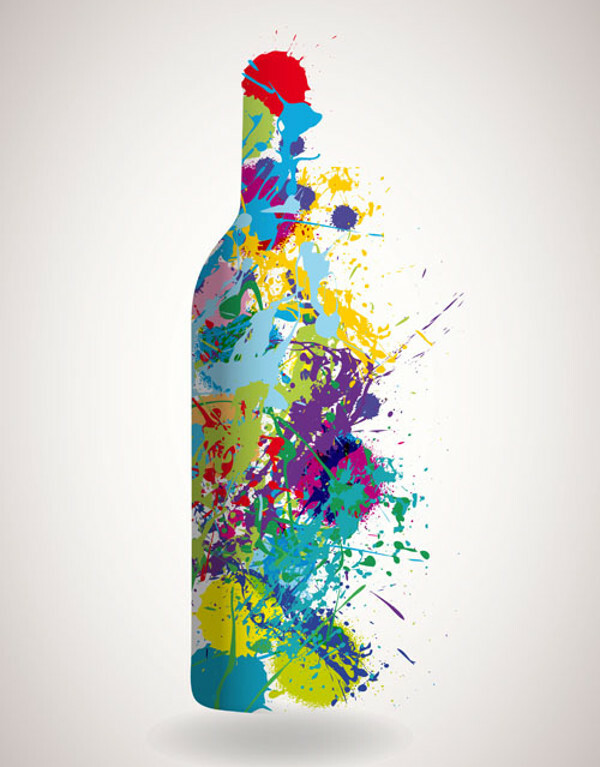 If you prefer to go for a truly unique and offbeat wine bottle design for your brand, check out this sample. Designed and developed using oil colors and watercolors. This has a ‘winner’s vibe all over it! 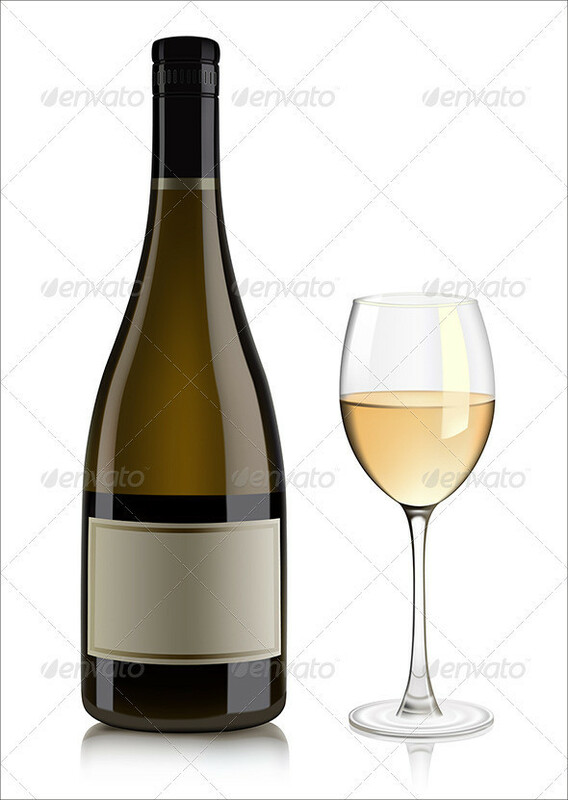 This is a 3D-format wine bottle vector. All of the elements are editable – including the labels. 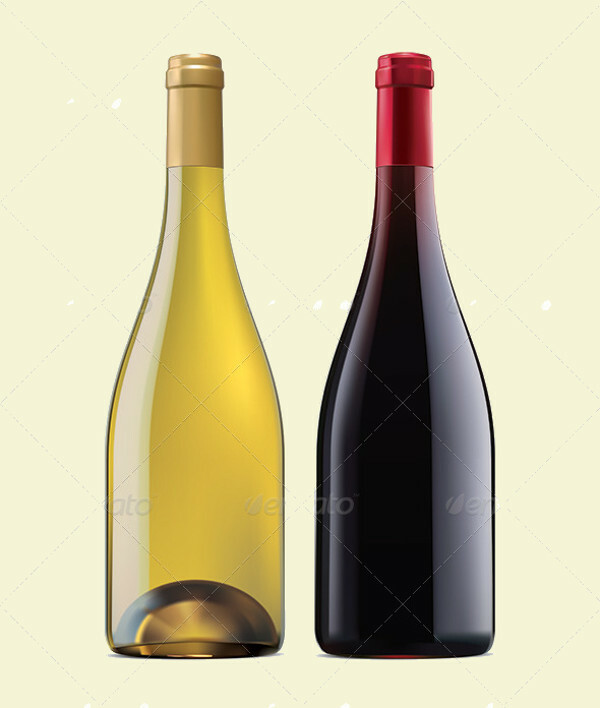 The bottle vectors are easily rotatable. 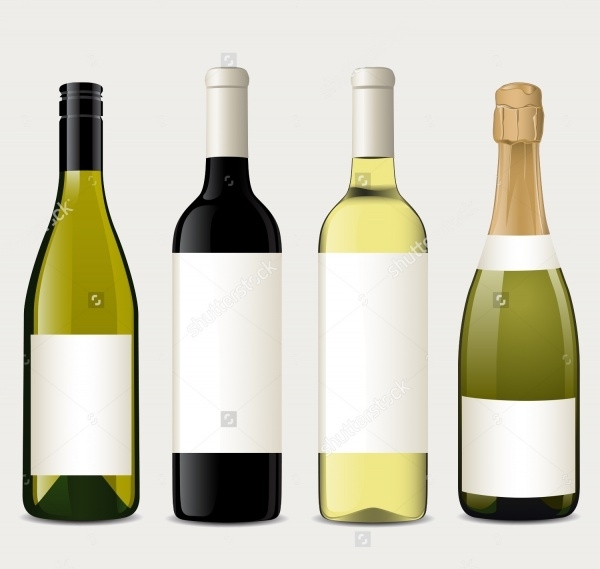 This is a collective vector of four good-looking and fully-customizable wine bottles. 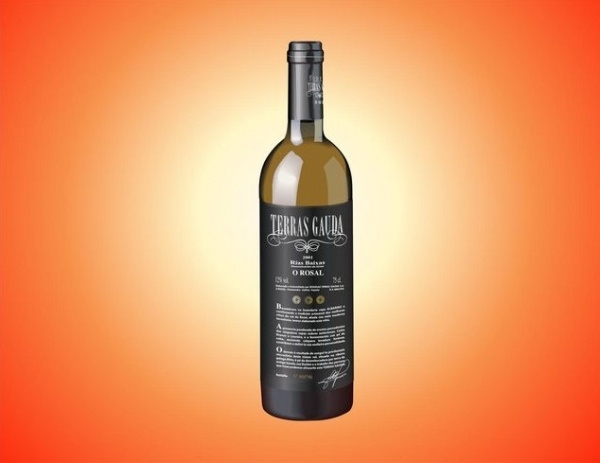 Depending on the specifics of the brand, all of the bottles can be revised and remodeled with design and text of users’ choice. 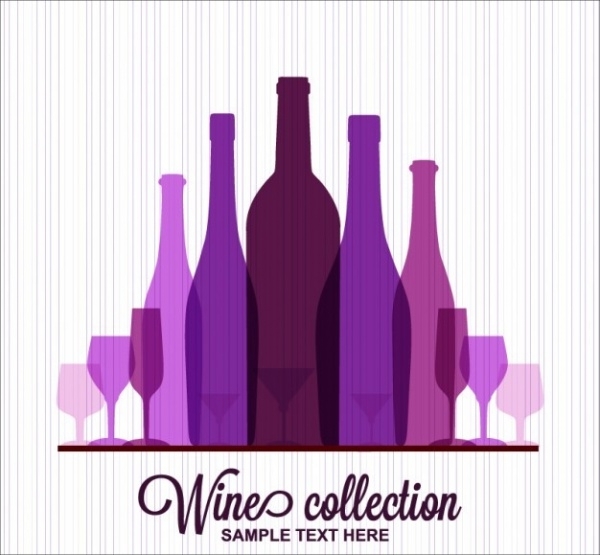 Be bowled over by this winsome vector set of wine labels. This set has an added bonus of white and red wine bottles for label demonstrations. The vectors are compatible with all kinds of free fonts. 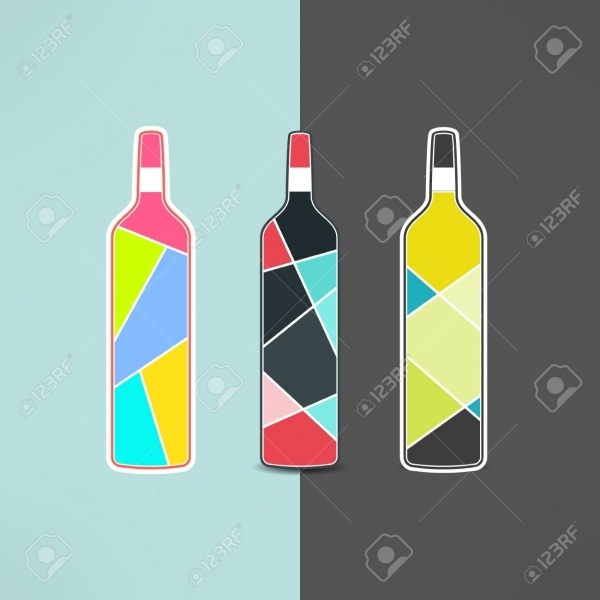 Check out this set of four colored wine bottle vectors. All of them are high quality, photorealistic and well-supported by features which are editable and customizable. 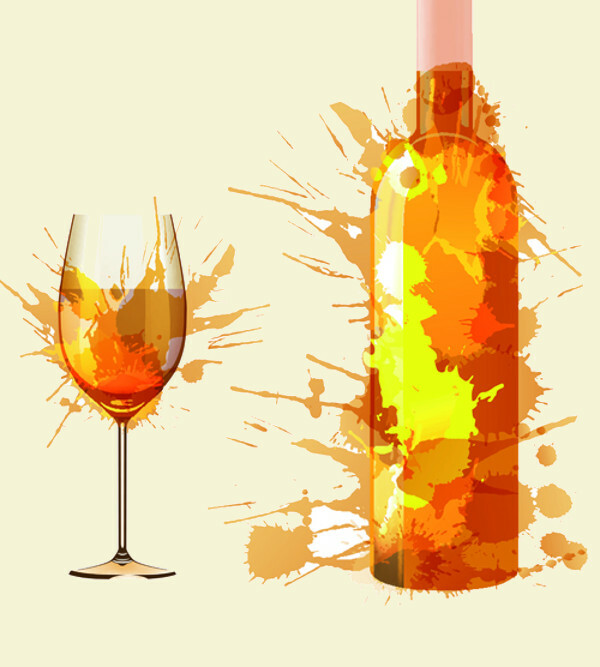 Spice up your projects of web design and graphic by using this apt wine bottle vector sample. This is ideal for websites and pages built for restaurants and hotels. 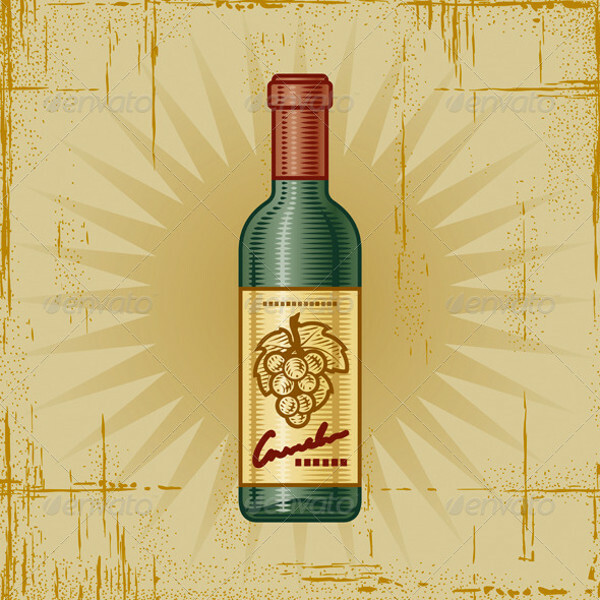 This is another excellent photorealistic wine bottle vector that is spiked with editable attributes. 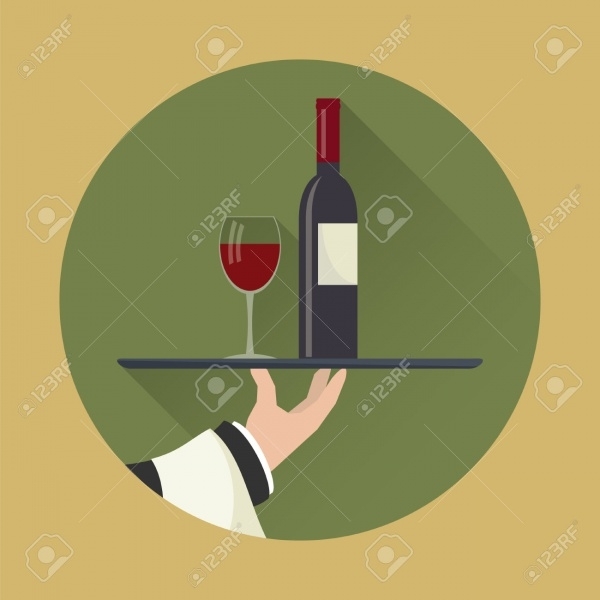 A wine glass vector is also in picture to enhance the overall value of the template. 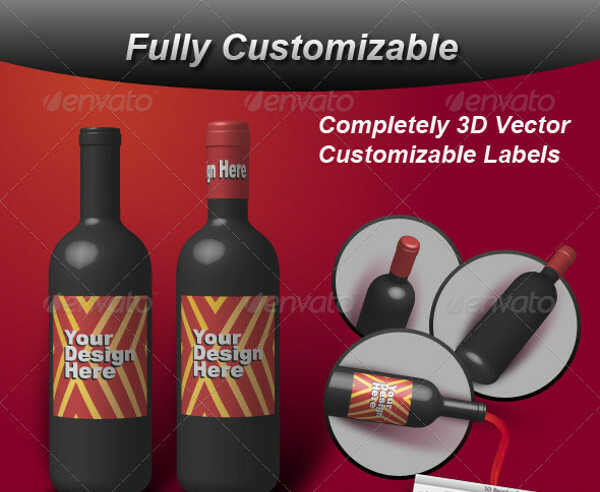 Making use of geometrical design and poly design, this amazing wine bottle vector set is up for grabs. It’s got the looks, presentation and custom-friendly settings! 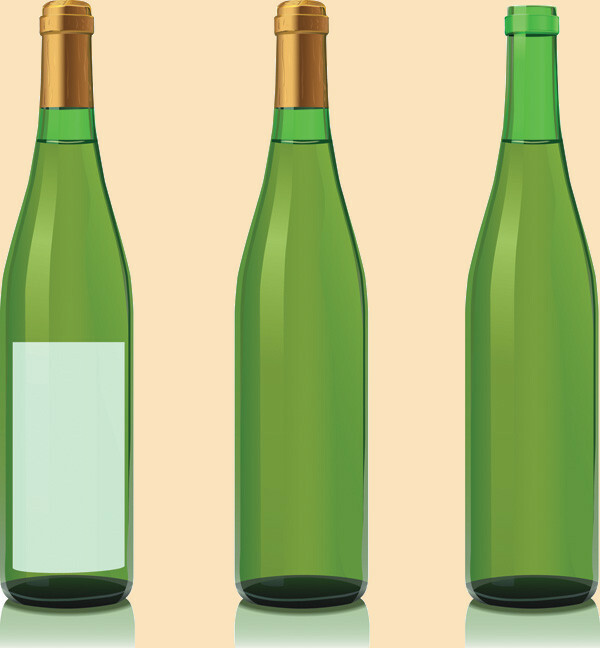 This wine bottles vector is not to be missed. 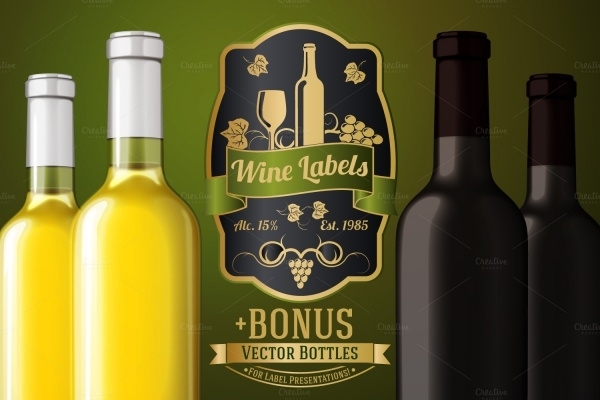 The vector features a set of wine and champagne bottles a on black background. Users are free to readjust and resize the vectors to match the needs of the project. Watercolors are amazing. Whether you like them or not, still you have to check out this abstract watercolor wine bottle with splashes of paint and text. This is a fully-editable high-resolution vector. If vintage wine bottle designs are your liking, we recommend you to download and apply your creativity on this sample bottle design. This is a woodcut bottle design example. 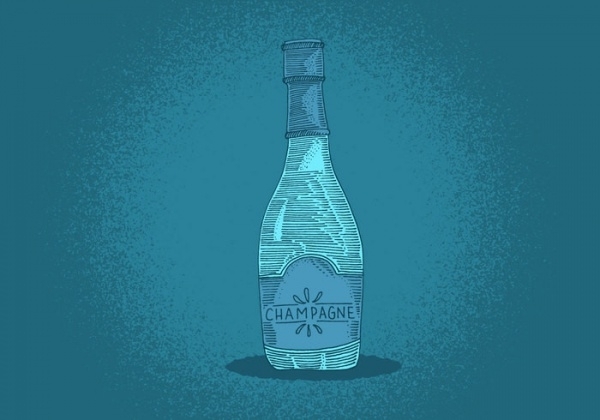 This is a stylized line drawing of a champagne bottle. 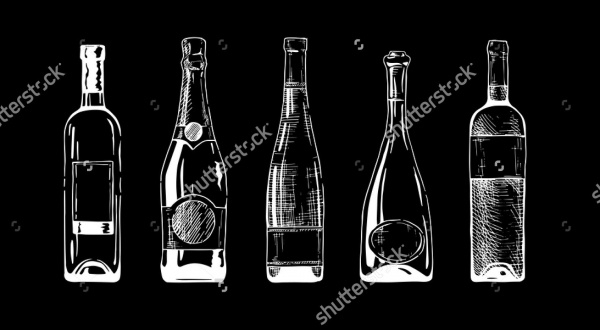 Champagne bottles are synonymous with celebration, and this vector has all the attributes to be used to develop a winsome champagne bottle mockup. 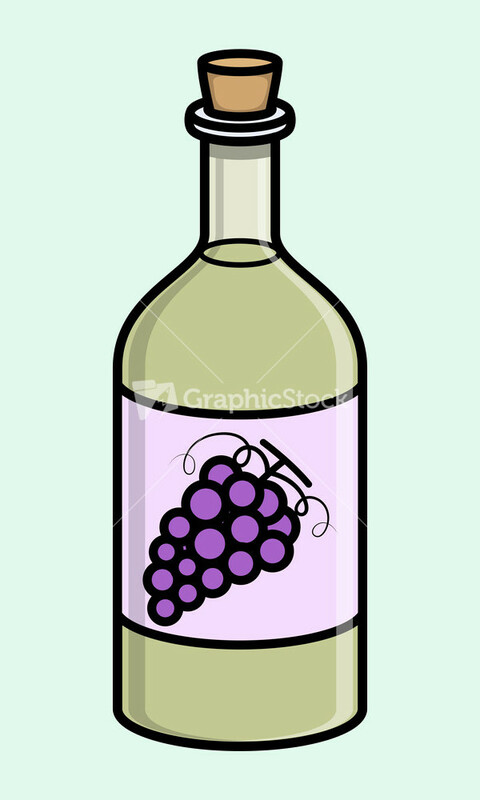 This utterly attractive collection of purple wine bottle vectors is perfect to give your brand the boost it needs. The vector is easily downloadable and customizable. Feel free to deck it up further with graphics and text of your liking. 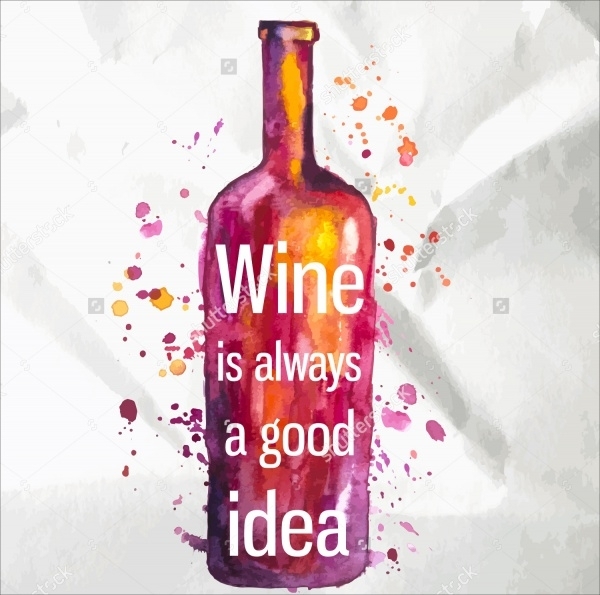 A wine bottle ought to have the looks to complement the good taste. We have featured only the best, latest and trendiest of samples in this collection. Our afore said compilation is brimming with good-looking wine bottle templates which we can vouch will do good for your wine brand. Go ahead, download, customize and use as you wish!